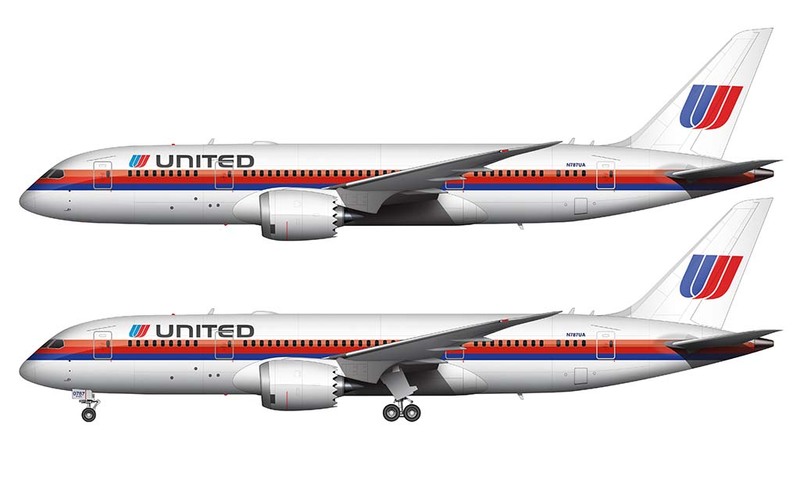 Yesterday I created a mockup of a United Airlines 787 in the “rainbow” Saul Bass livery, but I wasn’t really happy with the way that the titles were placed. I thought they were a bit too small, but there wasn’t really anything I could do because of the way the cheat line was situated. 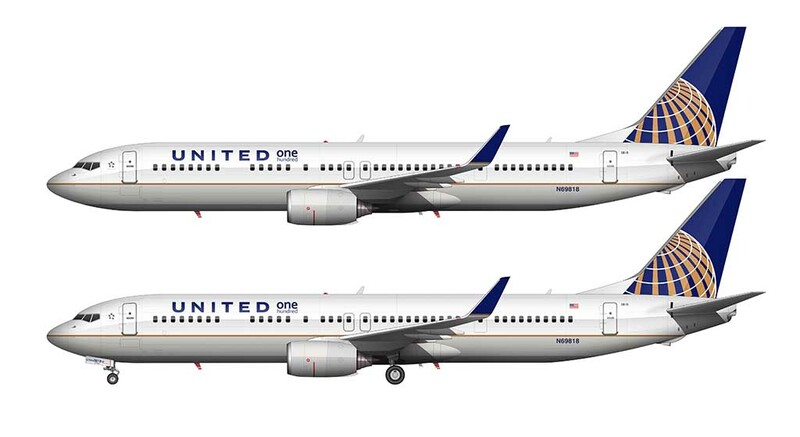 However, since I posted that image, I learned that UA actually had a variation of this livery with larger titles – which was used primarily on the narrow body aircraft. 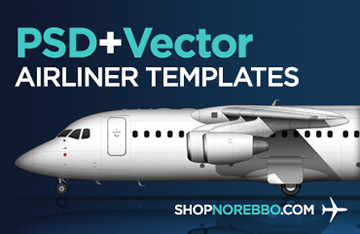 The difference was that the cheat line was moved down on the fuselage so that the orange stripe ran through the windows (instead of the red stripe). 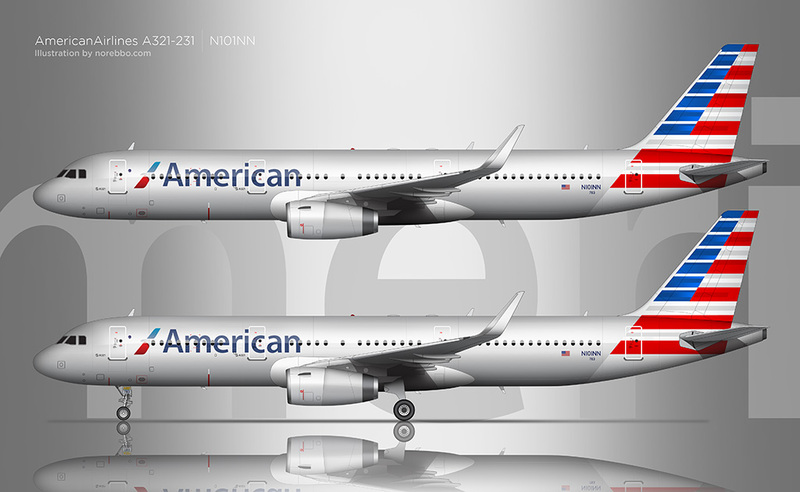 I think this looks much better applied to the 787.